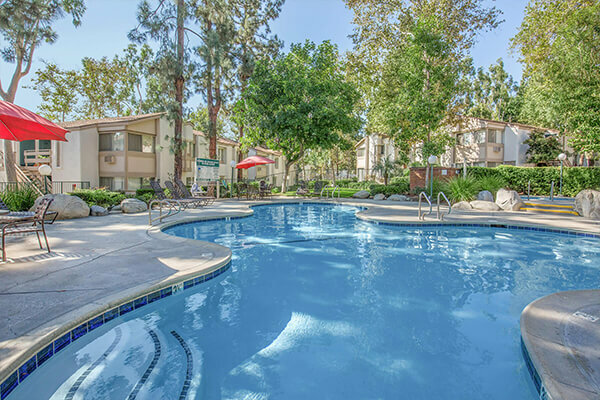 Located in the beautiful city of Brea, California and conveniently close to shopping, dining, entertainment venues and local schools, Country Woods Apartment Homes is the ideal place to call home! Country Woods Apartment Homes is set apart by bubbling streams and rushing waterfalls with pathways winding the community. Magnificent pine trees, lofty sycamores, and aromatic eucalyptus trees are also found throughout the community. Live among vibrantly hued flowers and shrubs where hummingbirds and butterflies glide in the mild breeze of a sunny afternoon. With such a soothing and relaxing environment, you won’t ever want to leave home! 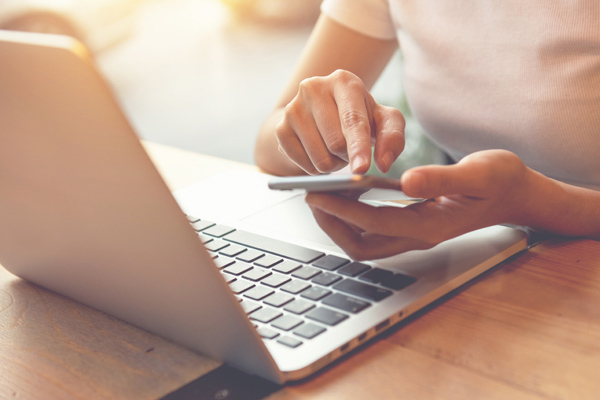 Country Woods Apartment Homes is proud to offer three spacious one and two bedroom floor plans that have been thoughtfully designed with your comfort and convenience in mind. 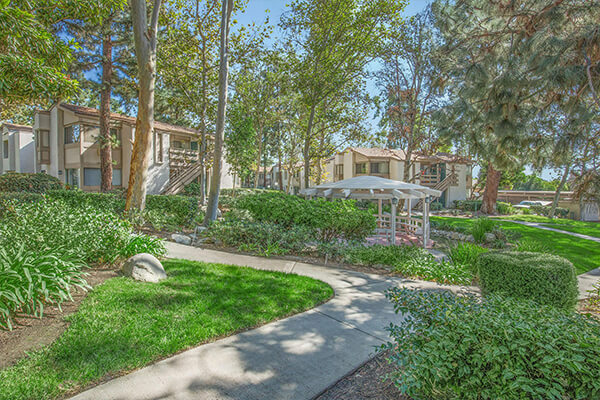 Our residents can also enjoy our refreshing swimming pool and spa, resident clubhouse, fitness studio, gas BBQ areas, lighted tennis courts, laundry care center and picturesque gazebo. Tour our photo gallery today and see what Country Woods has to offer you. Welcome home to Country Woods Apartment Homes! Seeing is believing. Fall in love with all that Country Woods Apartment Homes has to offer.